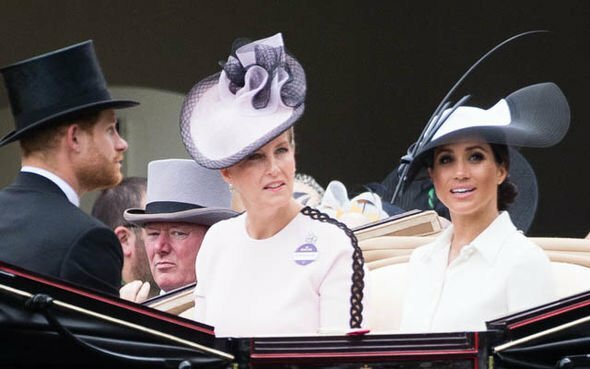 The Queen wants to help Meghan Markle put the rumors of her strained relationship with her sister-in-law Kate to rest, palaces sources claim. 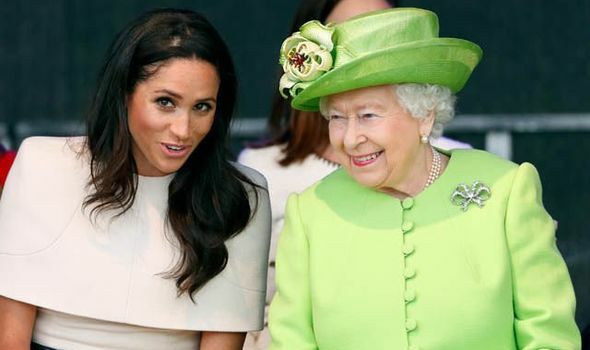 After a series of speculative revelations about the 37-year-old’s frosty relationship with the Duchess of Cambridge, Meghan could seek help from the Queen on what to do. 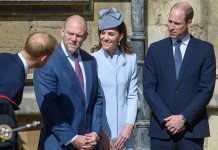 A palace source told The Sunday Times: “Her Majesty has seen it all and could offer to the duchess some helpful advice at the moment. 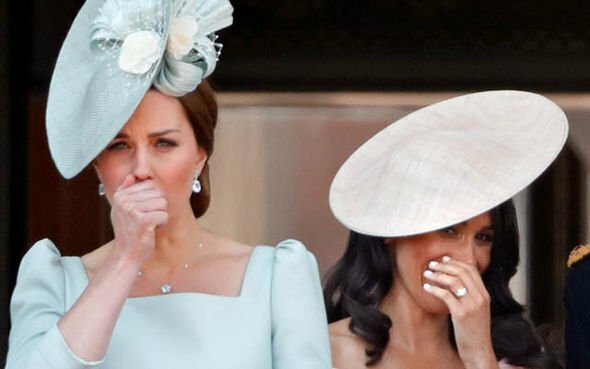 “Meghan would do well to nurture that relationship and pop over for the occasional cup of tea with the Queen. The Countess of Wessex was also bombarded by reports of tensions behind the scenes after she married Prince Edward in 1999. She was able to forge an “incredibly close” relationship with the Queen early in her marriage. The source added: “She will go over for a chat, or take the children to watch some TV with her. She has built up that relationship, now they are incredibly close and discuss everything. 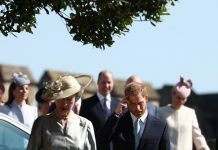 The biggest difference this year is that the Duke and Duchess of Sussex will be moving to Frogmore Cottage, Windsor as they prepare to become parents for the first time. 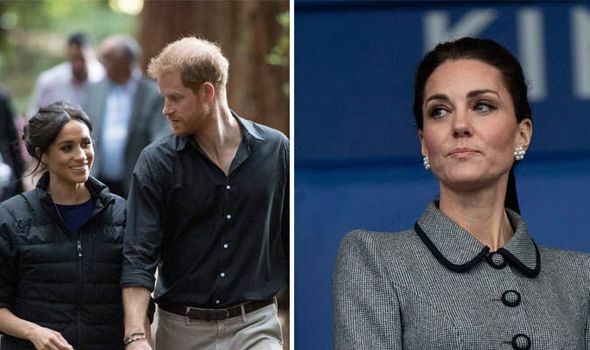 Many Royal aids have dismissed reports that Meghan and Kate’s rows are because of the move to Windsor but have acknowledged they pair are “very different”. 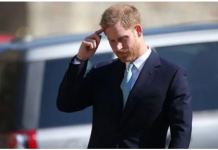 One royal source defended Meghan and told The Mirror: “She is simply not afraid to express her opinion.